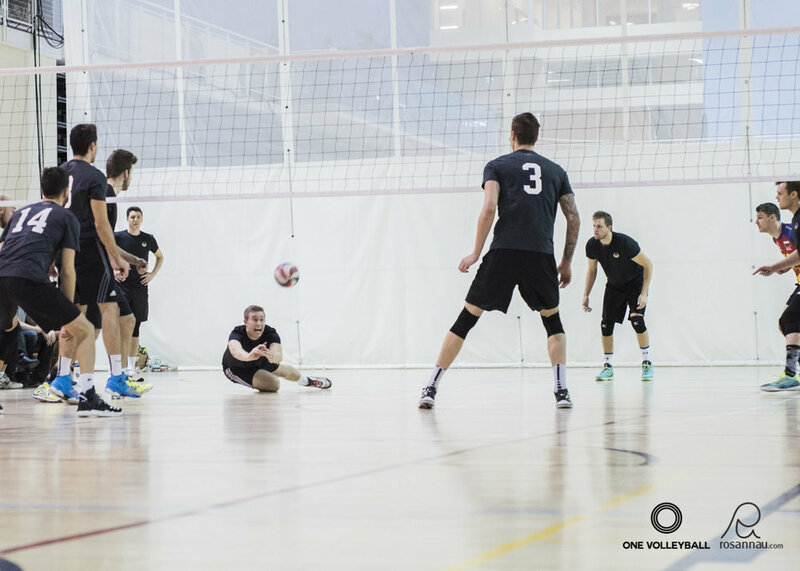 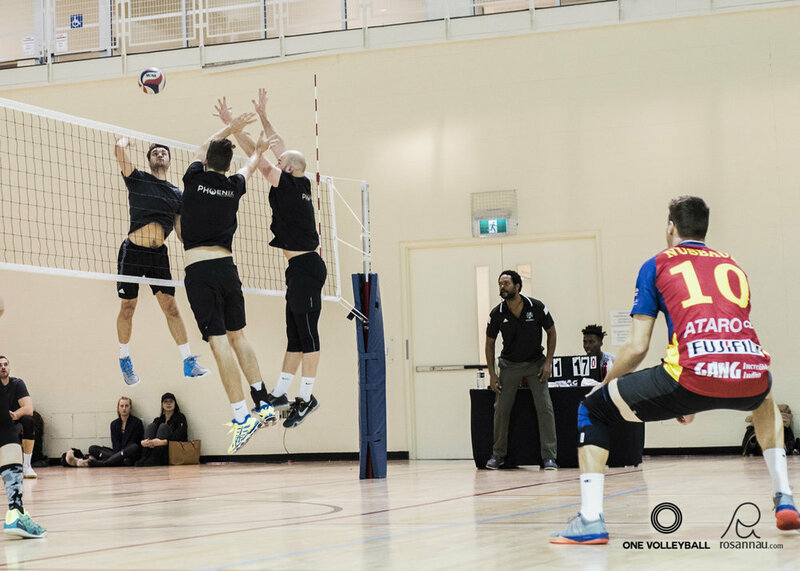 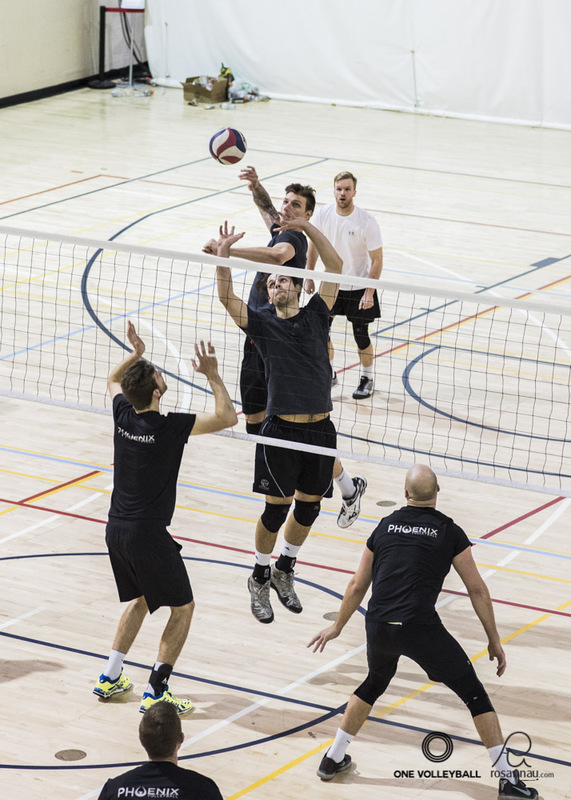 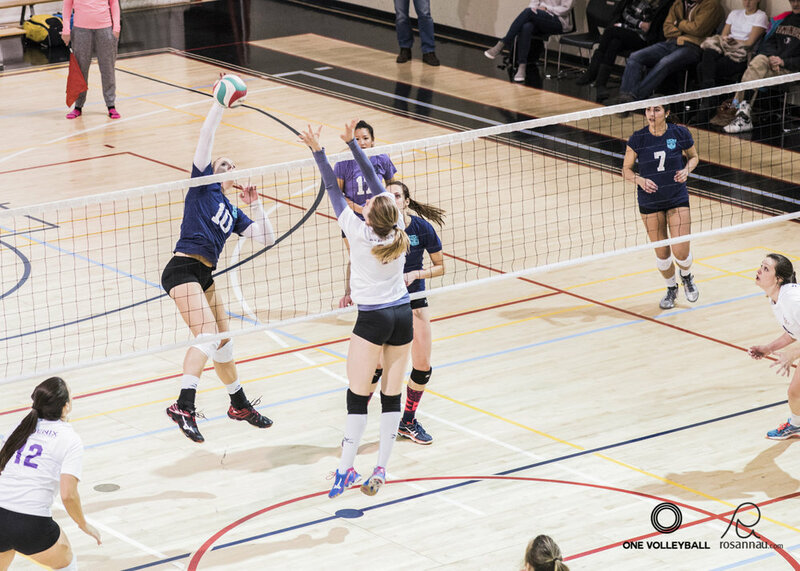 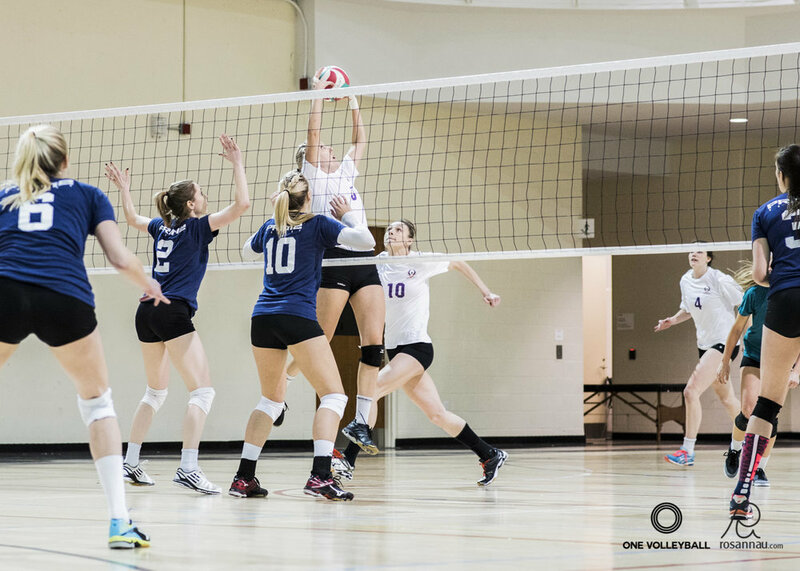 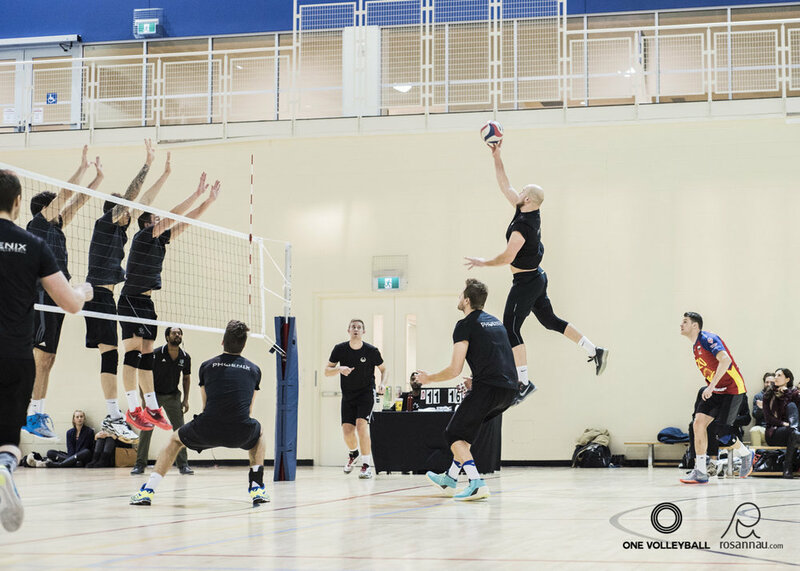 The Challenger Series is a set of tournaments that provide elite level volleyball to athletes in Toronto and Calgary. 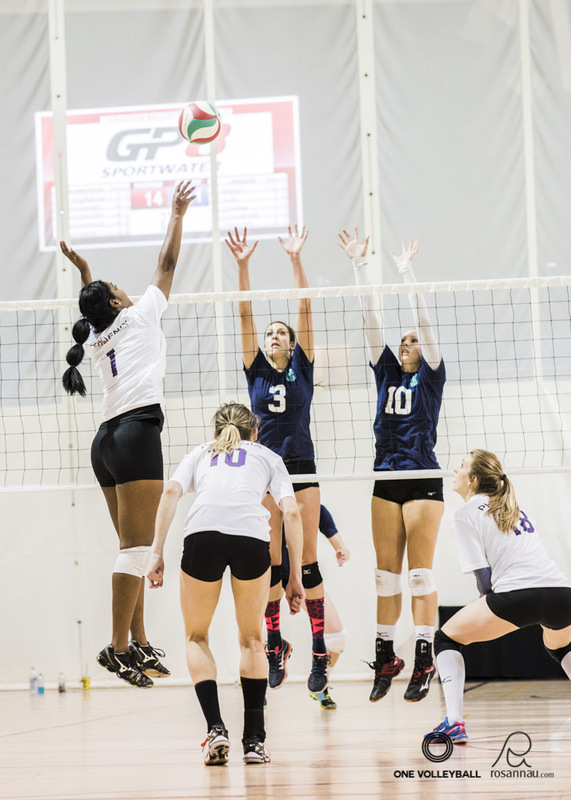 Tournaments are set in high quality venues with cash prizing. 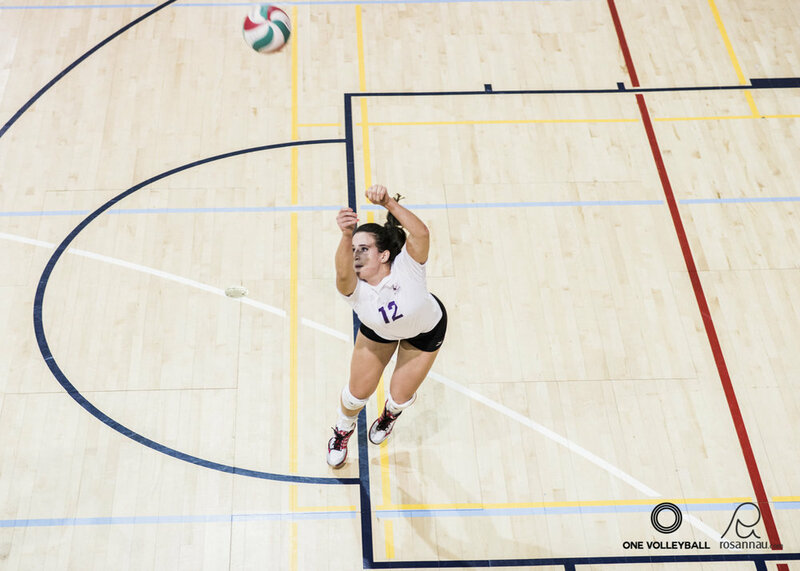 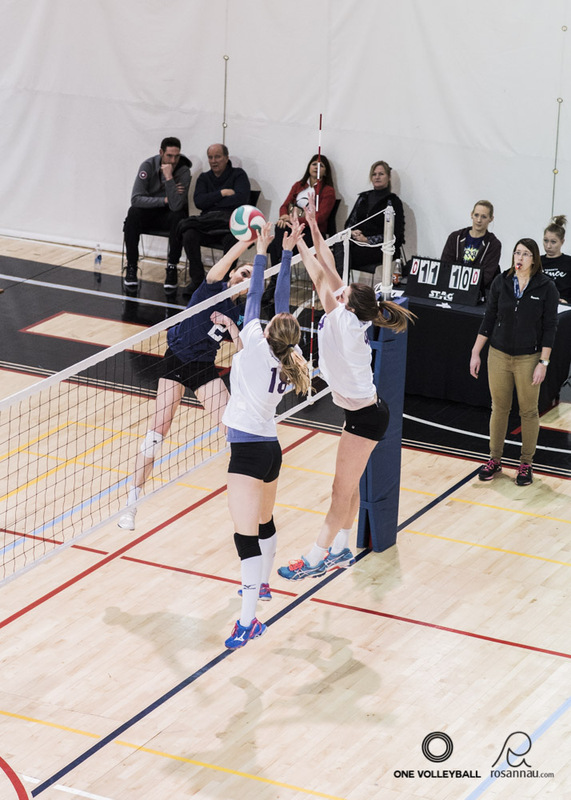 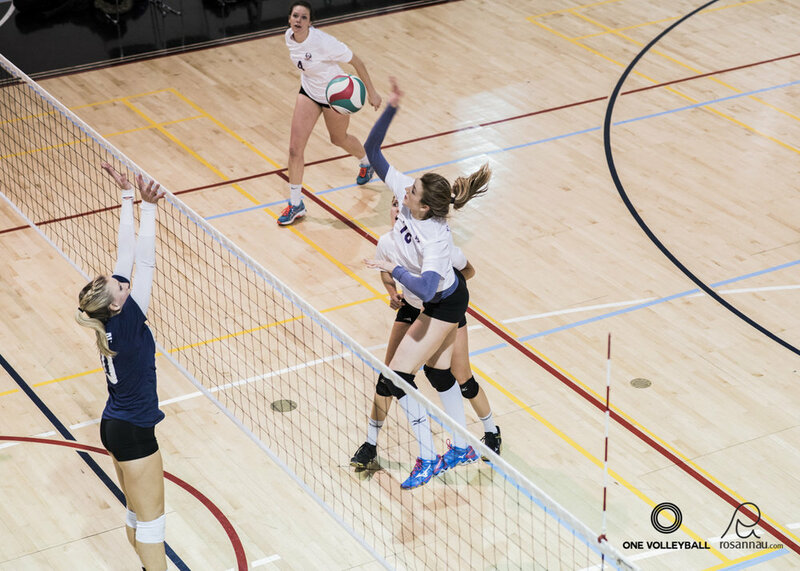 Previous tournaments have hosted both out of province and out of country teams and consist of former CCAA / USport players, former National Team members and Professional Athletes. 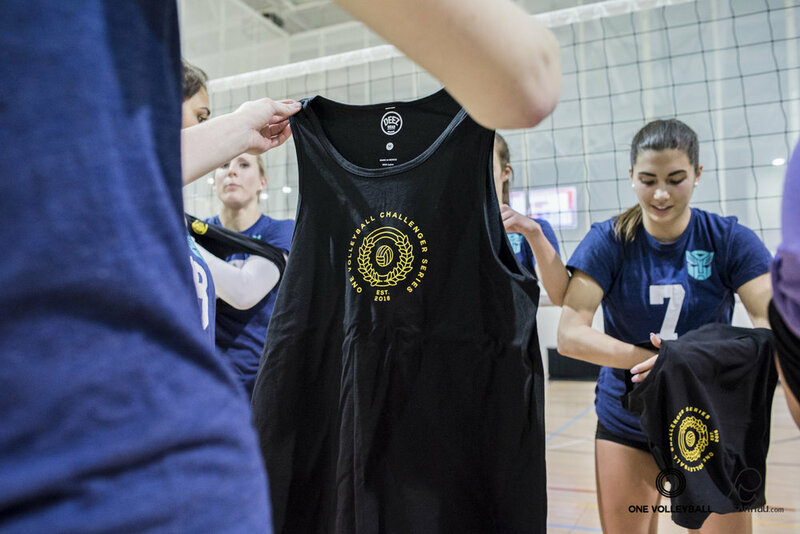 Registration for each event closes the Monday before the tournament. 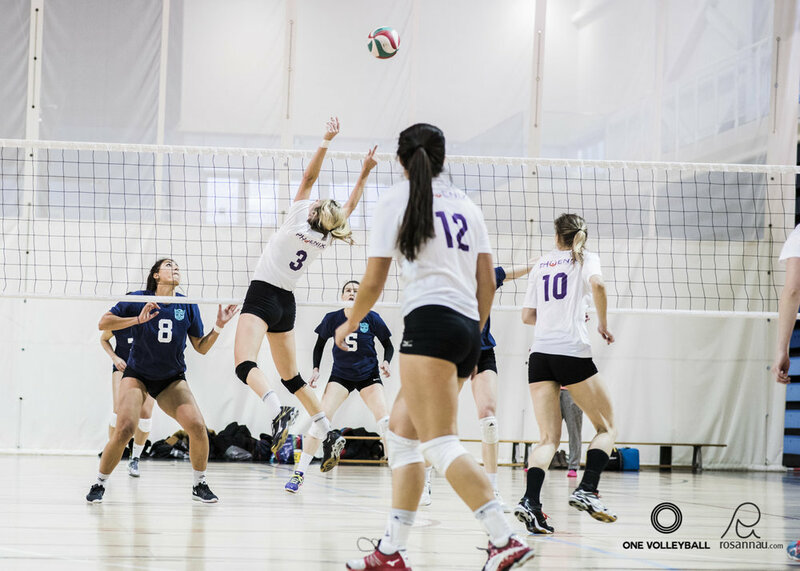 Registration is not accepted on a first come, first serve basis. 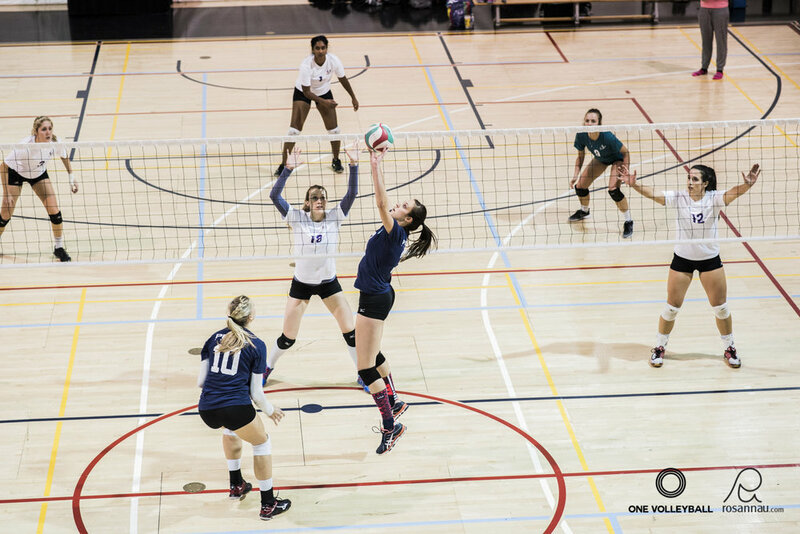 Once you have registered, you will be notified within 48 business hours if your team has not been accepted into the tournament. 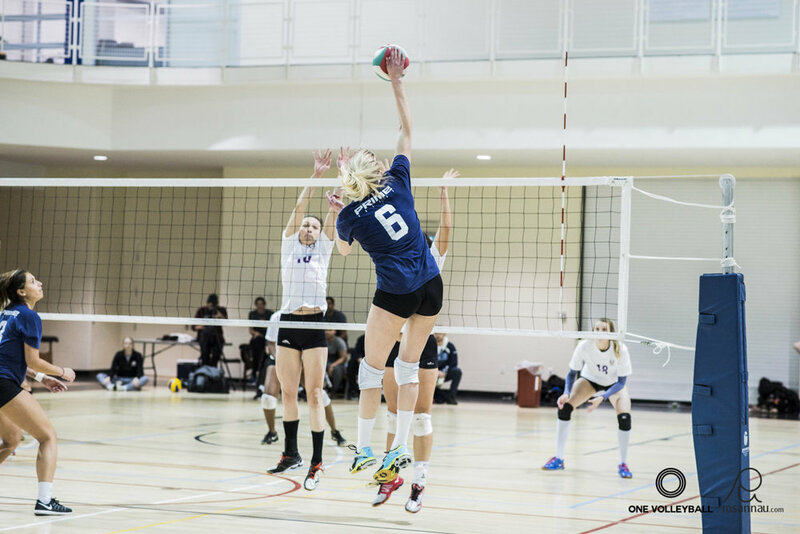 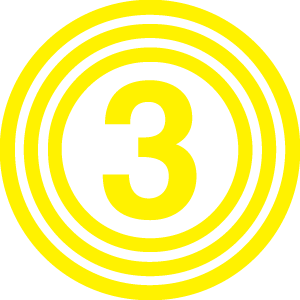 This process allows us to ensure meaningful competition and to provide the highest level possible to our participants.